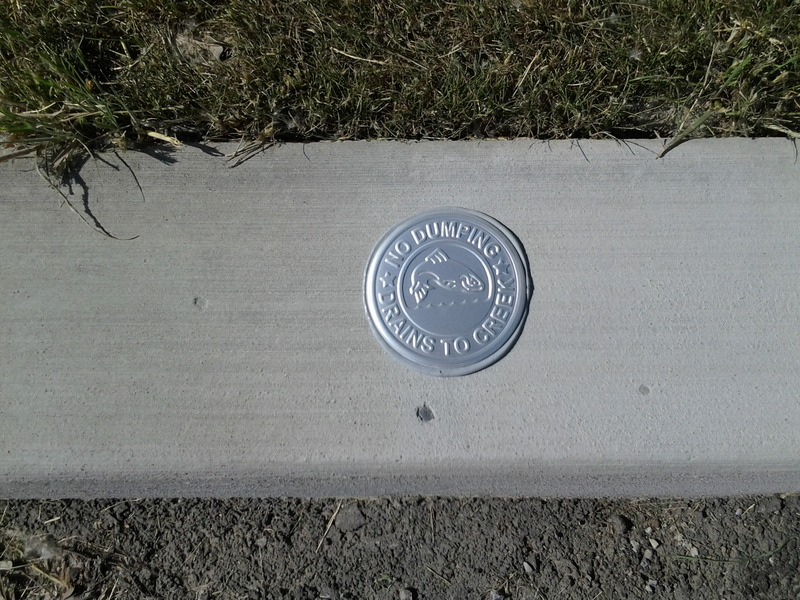 Come help install markers for storm drains around the Village! 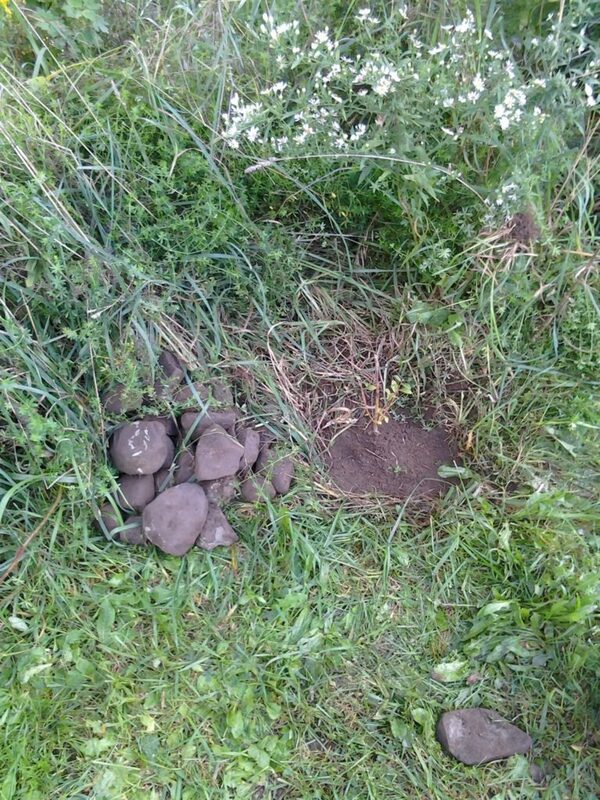 It’s fun & easy, and helps remind folks that what goes down the drain, ends up in the Oatka Creek. We will be meeting this Saturday at 9:00 AM in the parking lot behind the LeRoy United Methodist Church (off Trigon Park). We will be working until Noon. We have all the supplies, so just bring yourself and wear comfortable shoes! Rain date is Saturday, Oct. 8th. 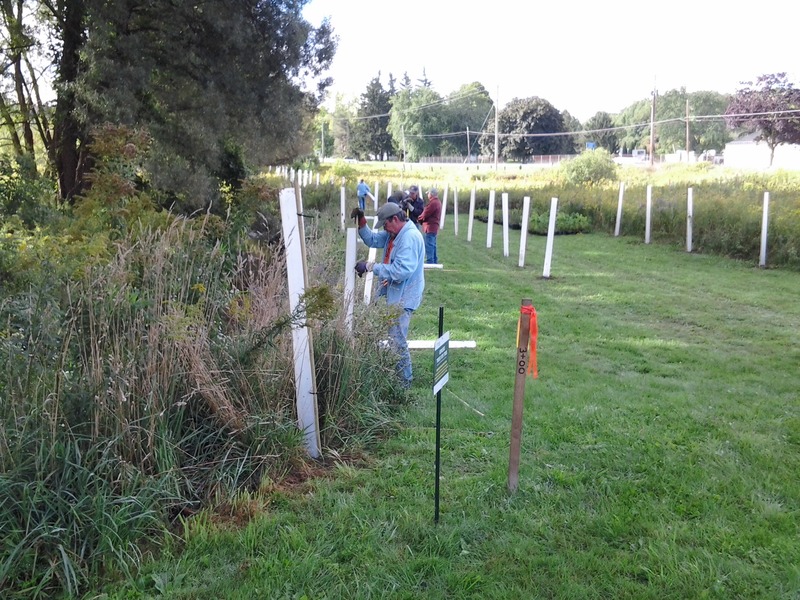 Several OCWC members went to help out at the Trees for Tribs planting yesterday at Rock Glen, organized by the Wyoming County SWCD. 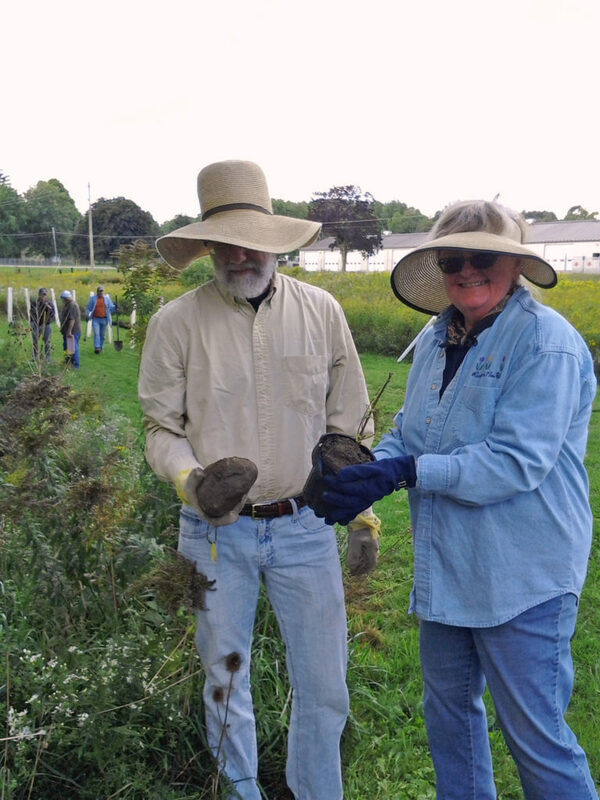 The planting was along Oatka’s tributary, Cotton Creek – and it was a beautiful day for being outside putting trees in the ground! 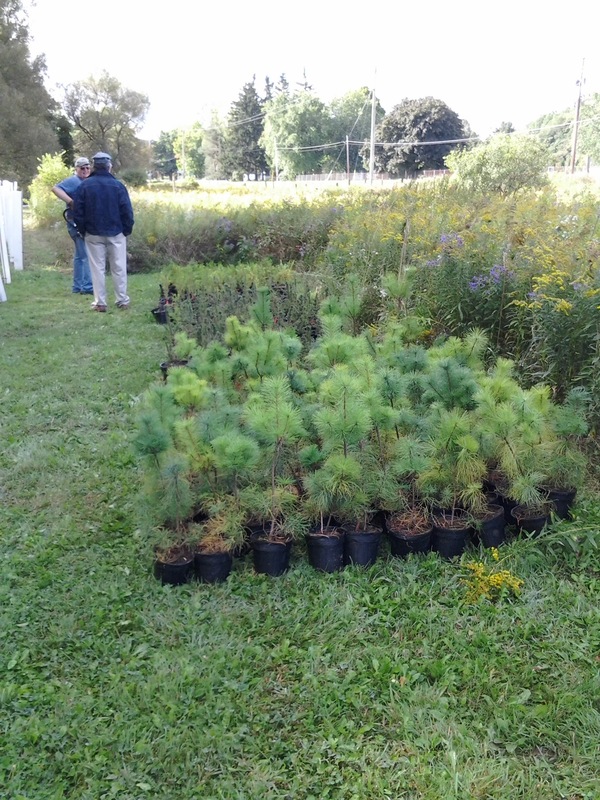 We got 419 trees and shrubs planted by noon – and then we got donuts! Thanks Megan! And thank you for all your hard work coordinating our regional Trees for Tribs program! 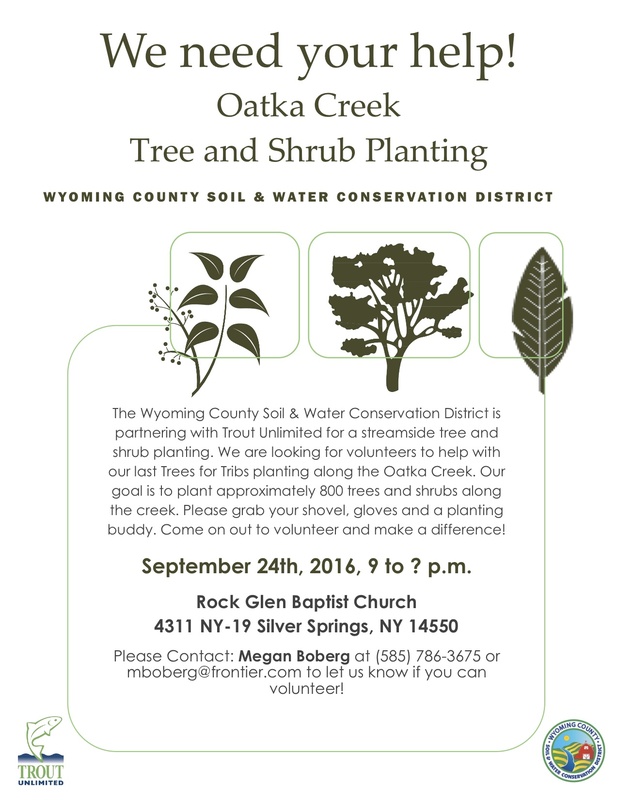 Please contact Megan Boberg if you can help plant trees along the Oatka at the Rock Glen Baptist Church in Wyoming County! See this post for more information. 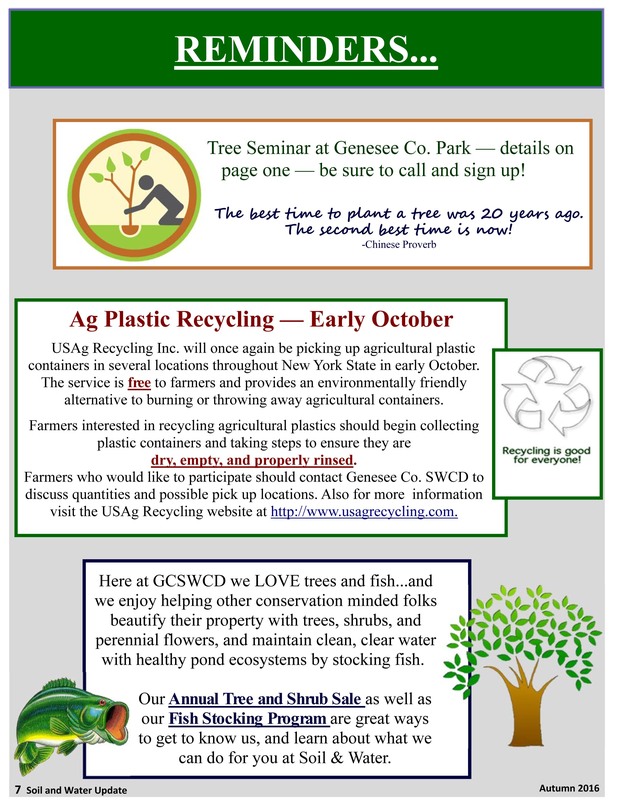 The last day to register for Genesee SWCD’s tree seminar is tomorrow! 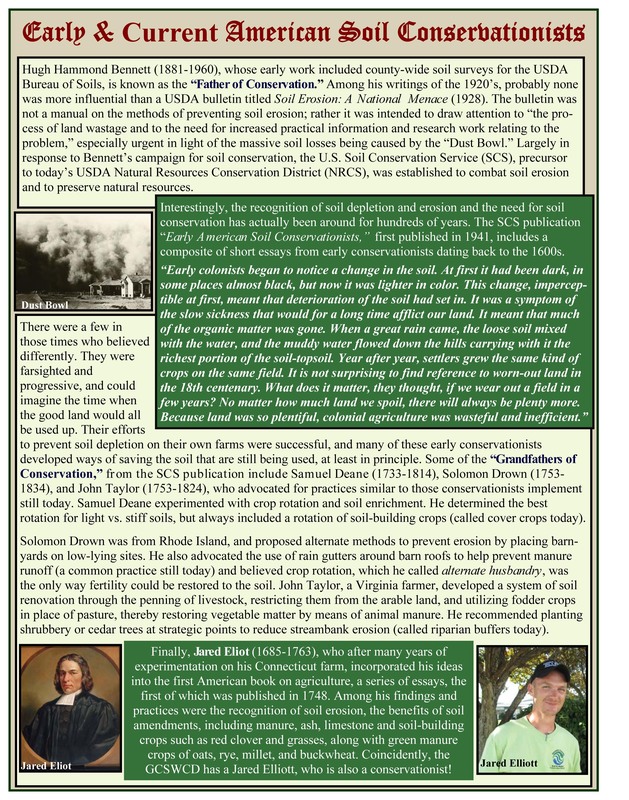 Learn how to correctly plant and care for your trees from NYS DEC Forester Garrett Koplun! 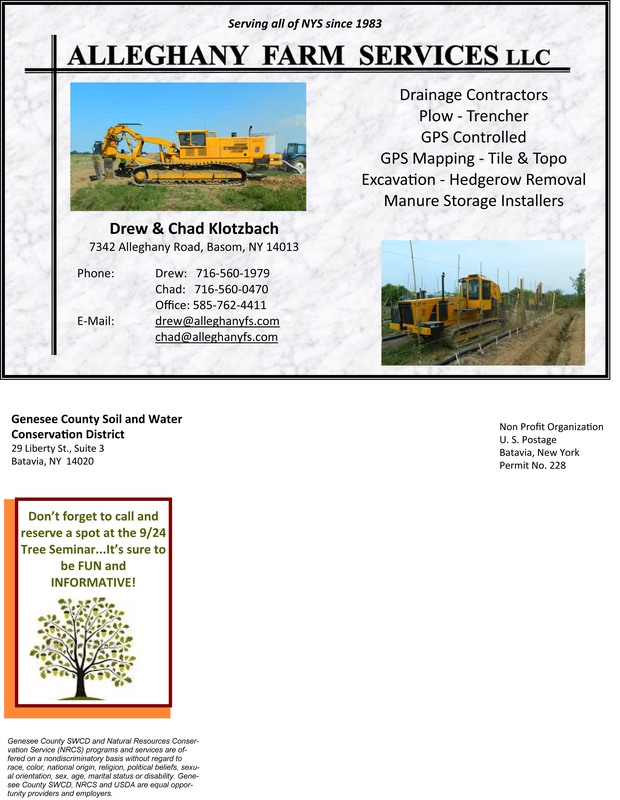 Seminar at Genesee County Park from 9:00 to Noon. 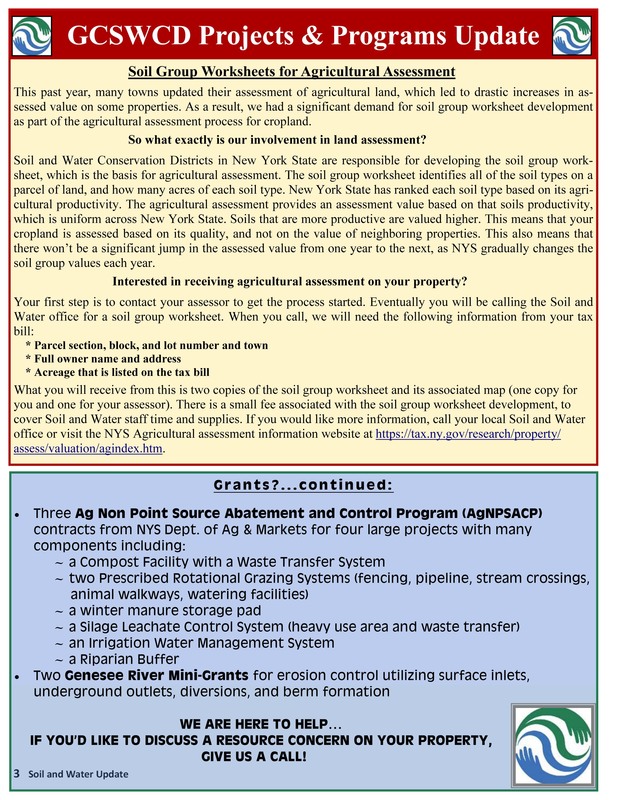 From NYSDEC – please note: the Oatka Watershed is in the South West region; see information on the October 20th meeting. Introduce new online collaboration tool and upcoming webinar. 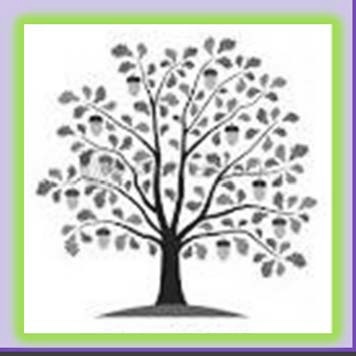 Develop a collective understanding of EBM and how it is being applied locally. Share progress on achieving goals of GLAA/sub-basin work plans. 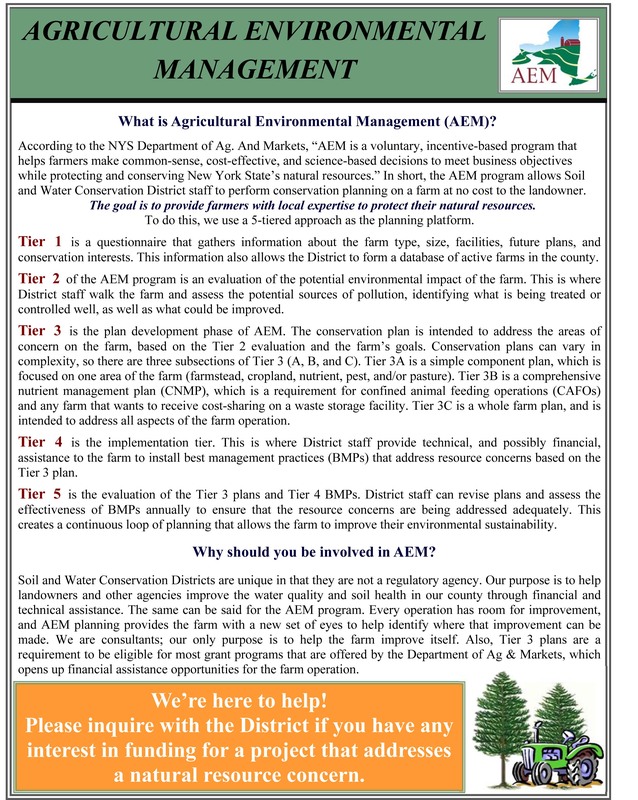 Engage stakeholders in identifying work plan pilot project(s) for implementation. Please let us know if you can make it! 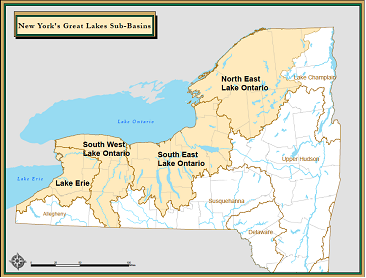 RSVP to greatlakes@dec.ny.gov by October 14th. Please indicate which work group meeting you’ll be attending. 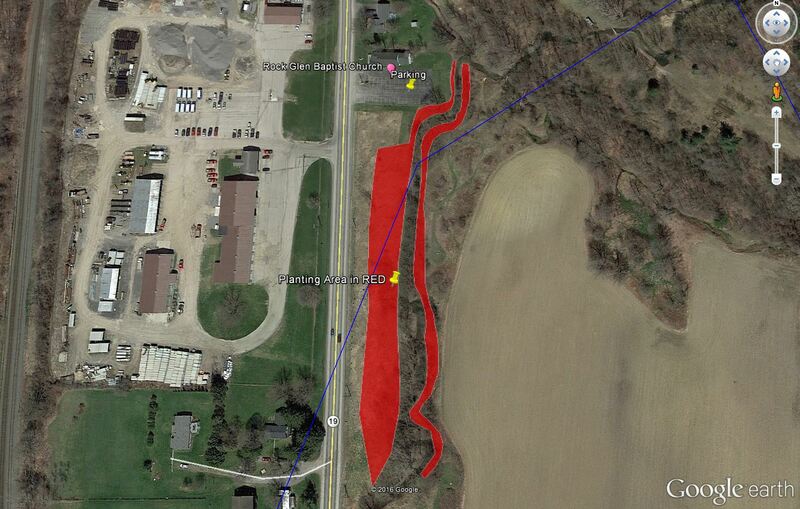 Remember Our Stream Bank Clean-Up This Saturday! 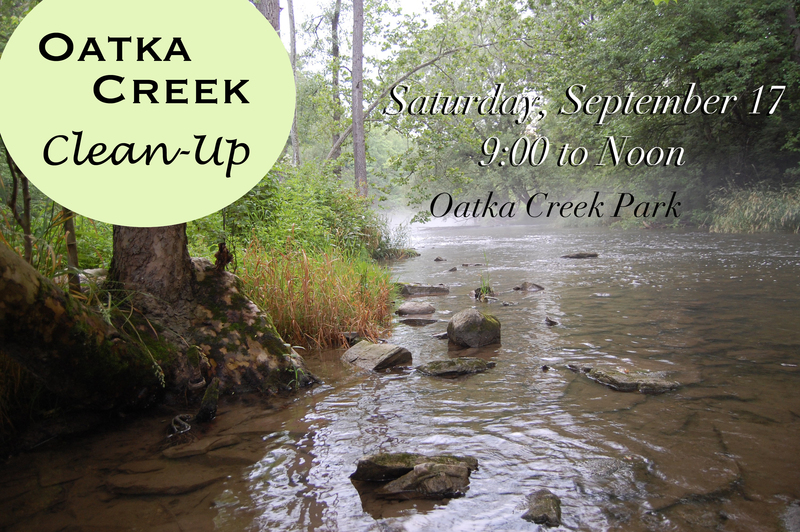 A quick reminder to come join us in Oatka Creek Park for our fall stream bank clean-up! We’ll be meeting at 9:00 AM either at the parking lot closest to the main park entrance off Union Street (across from Quaker Street) in Town of Wheatland Monroe County, or at the parking lot at the lodge building in the Park. Contact Maureen for details! The OCWC will be there with our display. Please join us! 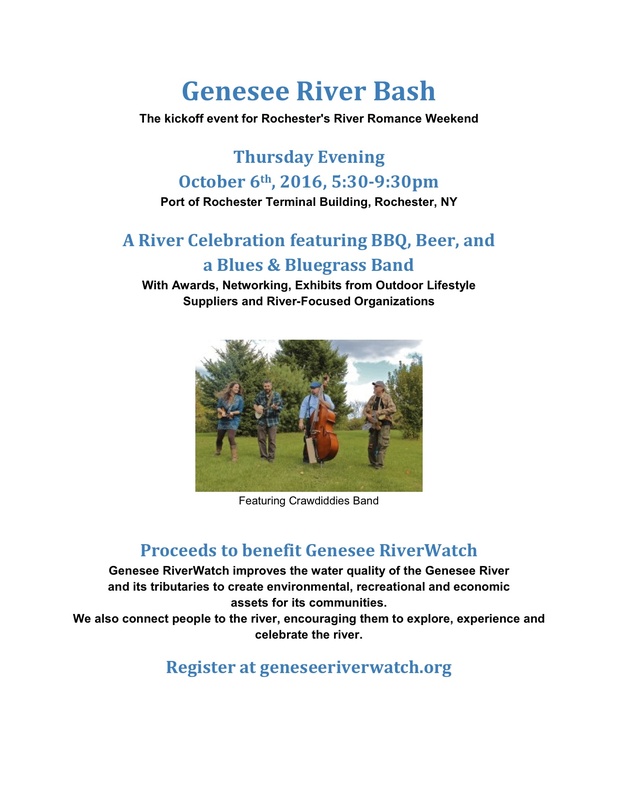 Proceeds from the event will help fund the Genesee River Watch! It’s time for the 31st Annual New York State Beach Cleanup September 17, 2016! 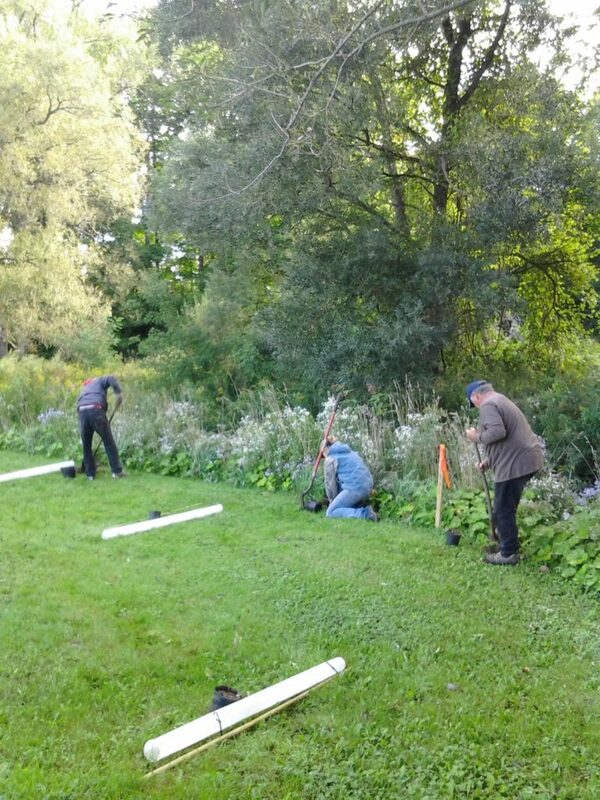 The OCWC will be sponsoring a cleanup of the banks of the Oatka at the Oatka Creek Park in Scottsville. This effort is part of the International Coastal Cleanup Event. We need volunteers to help with this service activity. If you can help please send a note via e-mail to either Maureen Leupold – maleupold@genesee.edu or Pete – lent@frontiernet.net or you can just show up. We will meet at 9:00, either at the parking lot closest to the main park entrance off Union Street (across from Quaker Street) in Town of Wheatland Monroe County, or at the parking lot at the lodge building in the Park. 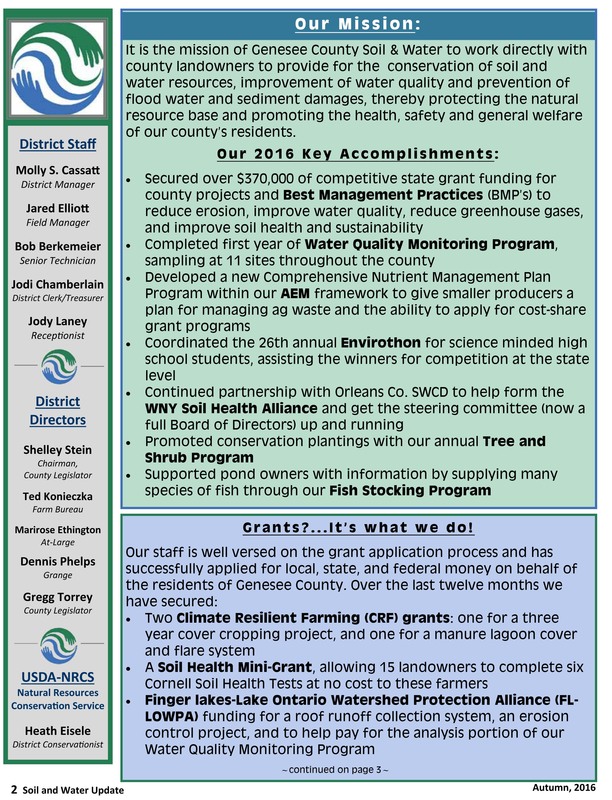 Autumn News from our friends at Genesee SWCD! 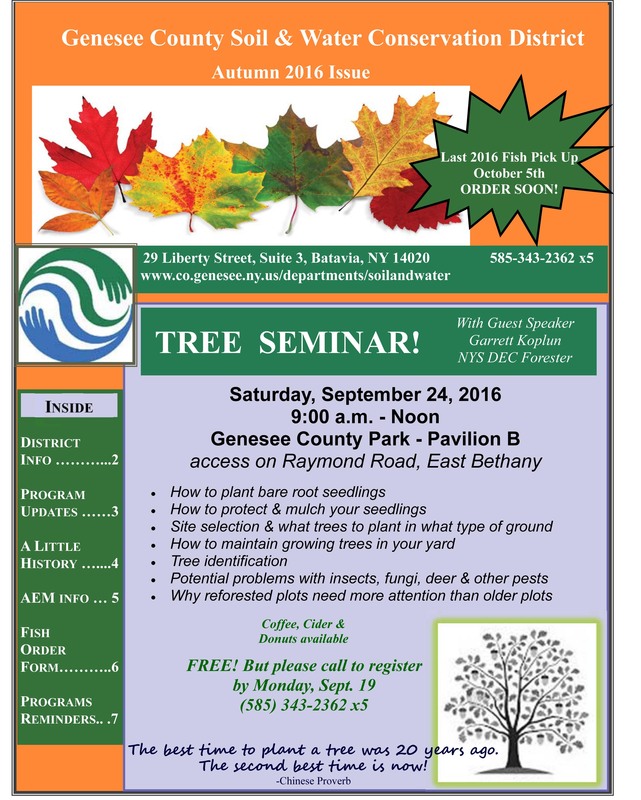 Make a note of the Upcoming Tree Seminar with Gary on September 24! Download fish form here: autumn_2016-fishorderform.